Does COMP Cams 505-16 fit your vehicle? You will want to measure to be sure that you valve guides are 3/8&quot;, but most big block Chevy engines are. Will these fit without modification on a stock 1974 360 LA engine? But if so, what is required? 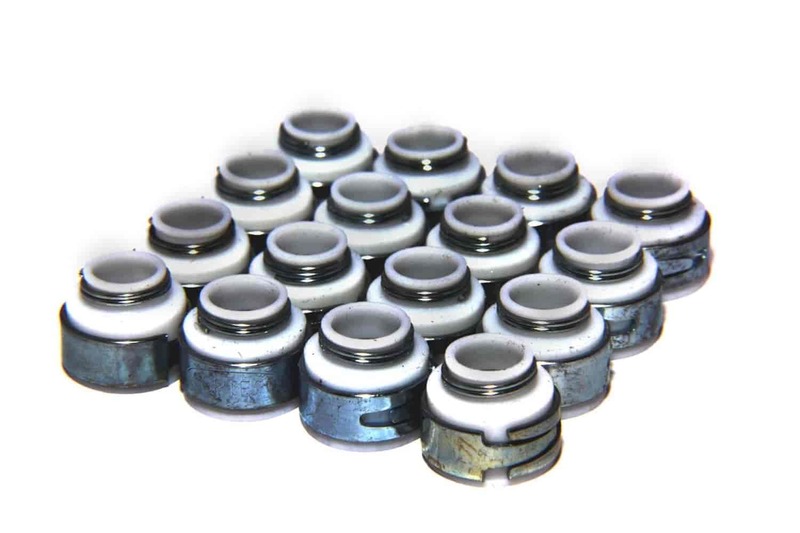 Yes, these would be the recommended valve seal for your 360.